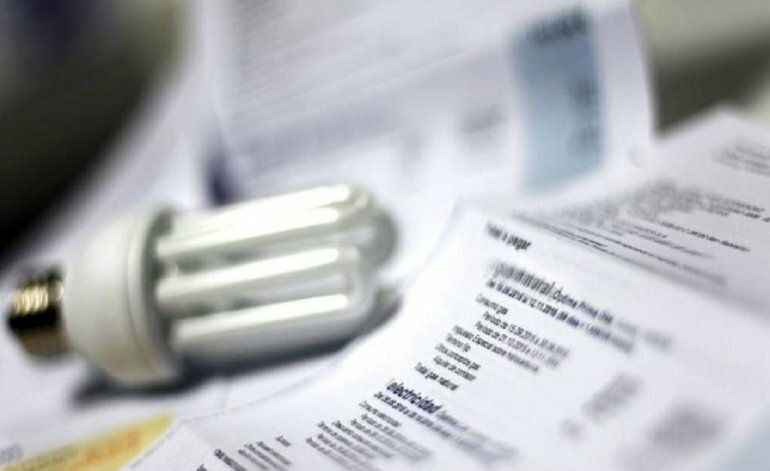 The government of the province of Buenos Aires authorized increases of around 32 percent in electricity rates. The Executive justified the rate hike saying it was due to the modification of the wholesale price, which is determined by the Secretary of Electric Power of the Nation. The measure was confirmed by resolution 60/2018 published in the Official Gazette of Buenos Aires. According to the BAE Negocios website, the measure includes the areas of Rio de La Plata, Atlantic Area, Northern Area and Southern Area. The increase will be broken down into two sections: 20% on consumption in January 31, and 10% on consumption between February 1 and April 30. In the case of electricity-dependent users, there will be a 100% subsidy: while those with a social tariff will have a subsidy of 100% for the first 150kw (kilowatts) and 50% for the following 150kw.